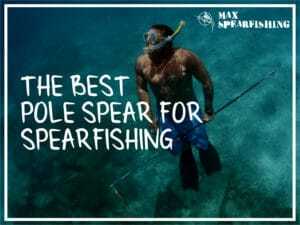 When you’re looking for a cost-effective speargun, you can’t go past Mako. The Mako Predator Pro 3G is one of the best on the market for the price. Of course, before we get too far I want to make this clear. You should always buy the best gun you can afford. Period. But I get there’s an audience looking for cost-effective gear. Especially when you’re just getting started or a kid without hundreds of dollars to spend. That’s where Mako fits in the market. 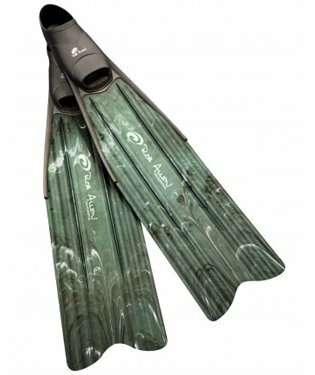 Their guns won’t last forever but combined with their great customer service team, you’ll get all the help you need to get in the water, and start spearfishing. 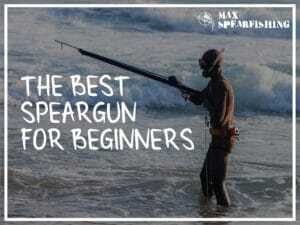 Why you need to buy an Mako Predator Pro 3G Speargun. Much like JBL, Mako is a brand specifically targeting the novice spearfisher. But that’s the trick. 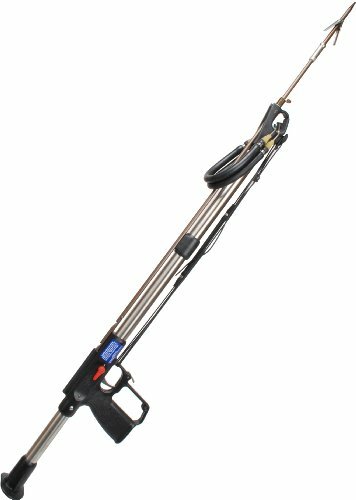 Many of us aren’t die hard professionals needing to drop $950 on a custom speargun. We just want to go flap around on the reef. And that’s where Mako made big waves. Their market entry was simple. Cheap gear, produced in China. 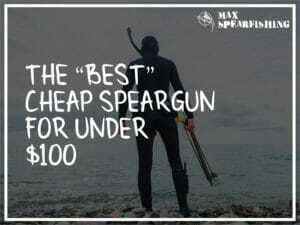 With prices that made spearfishing accessible to everyone, what Mako got right was making it affordable to buy your first gun. 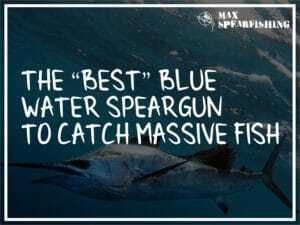 Now there’s a whole bunch of controversy we won’t get into here, I’ll just say that you may notice some distinct similarities around the features of the Mako spearguns and some others in the market. But that aside, they’re doing some cool things with their new spearguns, and they’ve got customer service down to a fine art. 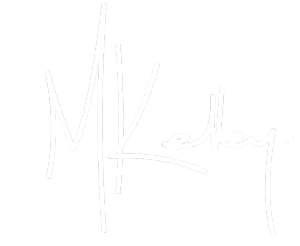 You won’t get better service anywhere. 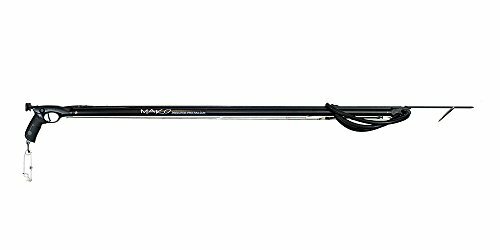 When it comes to Mako spearguns, they’re definitely entry-level gear. 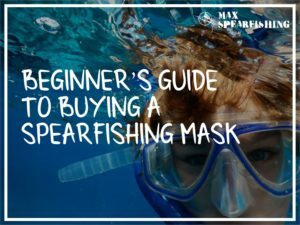 You’ll get a speargun that will perform well for a couple of seasons, help you land a bunch of fish, and once you’ve caught “the bug” you can start saving for a more higher-end model. Just remember, you get what you pay for. Things will break. Things will bend. Things will fall apart. That’s because of the price tag. You can’t expect something that’s less than half the price of everything else to be the same quality. Or last as long. 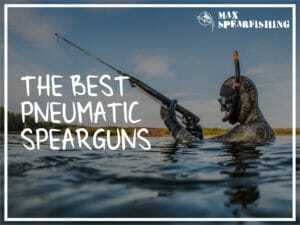 There’s a couple of models Mako makes, the Ocean Speargun, the Iconic Closed Track Speargun, and the Predator Pro 3G Speargun. I’ve got a predator pro, as I wanted to see how this gun stacked up against the others in my collection. 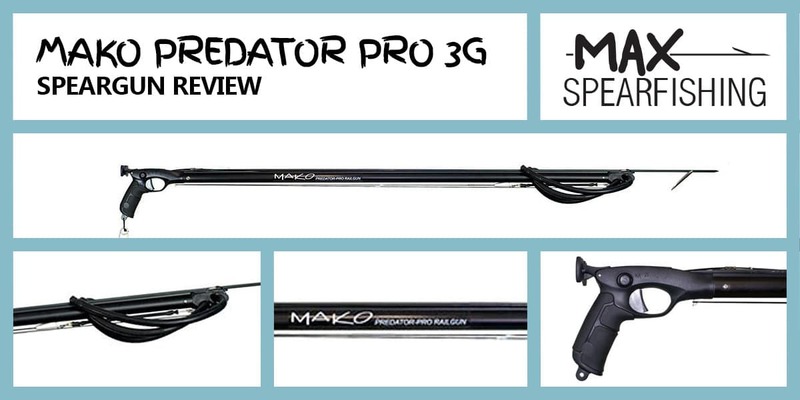 If you’re new to spearfishing, the Mako Predator Pro 3G is a good choice for your first speargun. Yes, it’s a cheap gun. But in my opinion, it’s more than good enough to take out for a swim and catch a bunch of fish. It shoots true, and I’ve caught plenty of fish with mine. Plus, you won’t feel bad if you scratch up your barrel on the reef, or bend your spear shooting into a rock. 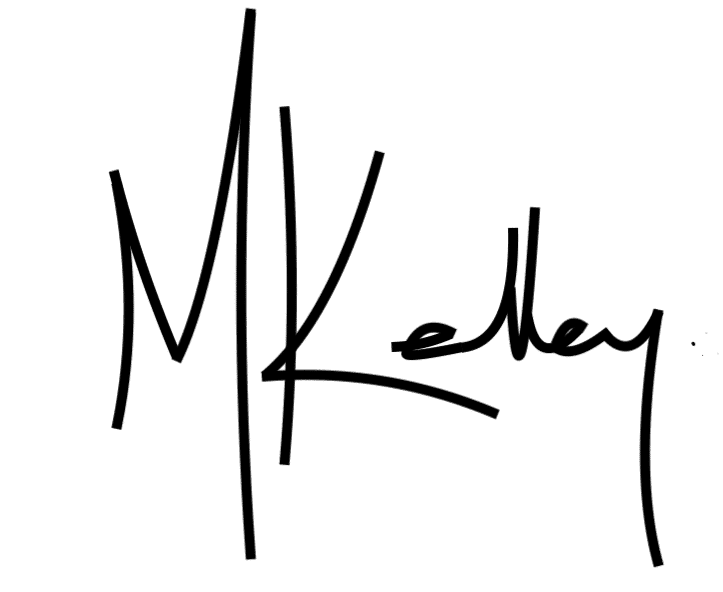 These things happen when you’re just getting started, so don’t feel too bad. I bought the 900mm model as I wanted a gun that was easy to maneuver as I poked around the reef alongside our headland. It’s a good size to get in under the rocks and target the schooling fish hiding in the bubbles of the breakers. My big gun tends to be a little slow when I’m tracking a fish through the rough waves, and I had no trouble taking quick, close shots with the Mako Predator Pro 3G. It certainly didn’t feel like their lowest end model in the water. The cost of the Mako Predator Pro 3G will differ based on the length of the gun you want to buy. They also do a no questions asked warranty for 3 years. The handle is probably the only thing I didn’t like on the gun. It just wasn’t all that comfortable to hold, like it was designed more for aesthetics than actual use underwater. It’s definitely not a deal breaker, it was just a little less ergonomic than some of my other spearguns. Otherwise, it’s all made from hardened polymer, with stainless steel mechanics. This gun’s already lasted me two seasons, however, I have a conversation with a fellow spearo who noticed his handle cracked by the barrel. After sending a few pictures to the Mako team was given a complete set of replacement parts, free of charge. That’s mighty fine customer service, even with cheap gear the Mako team is working hard to keep customers happy. Starting from their 900mm model, their spears all come with mini shark fin shafts. It’s a rather standard design these days, however, it allows for a stronger spear than one with notches cut into it. It makes a big difference as your guns get longer, to keep them shooting straight and true. My 900mm model came with a 7mm carbon spring steel spear and 2 mini shark fin tabs. The Mako Predator Pro 3G follows a railgun design, that is, there’s an aluminum rail running along the length of the aluminum barrel to give it additional strength. This allows for a stronger gun, that is stiff and shoots more accurately because it stops the barrel flexing when you fire. To work with their sharkfin spears, the Mako Predator Pro 3G comes with an open muzzle, that has a stainless steel reel line guide. The slotted band holes make it easy to swap your rubbers, and while you can also choose a closed muzzle attachment, my advice would be to get the open muzzle. 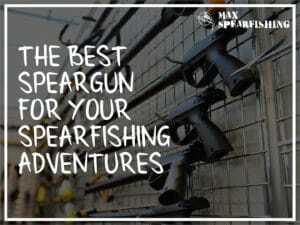 It’s easier to handle and more than capable of handling big game spearing. Off the rack, the Mako Predator Pro comes with twin 16mm bands and soft dyneema wishbones. 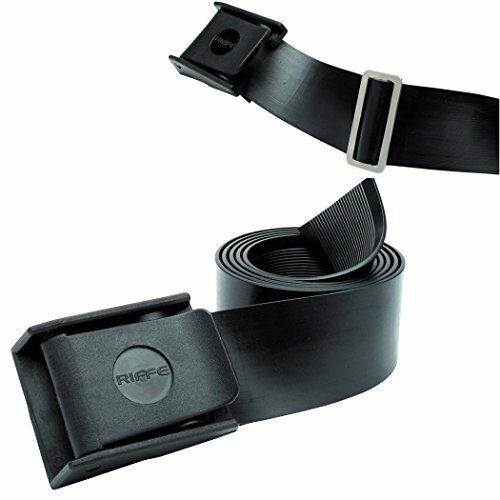 I don’t need to dive into the benefits of the hand-tied bands, except to say it allows you full control over how much power you want your speargun to have. I always opt for this style in my guns. In the water, it’s surprisingly nice to use the Mako Predator Pro 3G. It’s lighter than some of my other guns of the same size, easy to track and the gun has a decent amount of range. After taking a shot the gun will float to the surface, and it’s quick and easy to reload to take a second and a third shot. 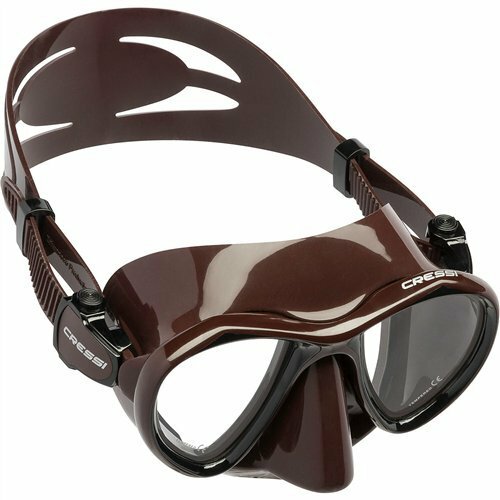 I think the 900mm length was perfect for my intention (chasing schooling fish through the breakers on the reef), though I am looking forward to doing a review of their enclosed track Iconic once I get my hands on one of these bad boys. Despite being a great buy as an entry-level gun, there are a few things I noticed that need to be mentioned when it comes to this review. Underwater the buoyancy of the speargun is a little off, so the tip feels heavy. I fixed this with a little foam in the end of the barrel, the resealed it all up again, a nifty little trick I learned from a grizzly old spearfisherman that taught me the ropes 20 years ago. The other thing is the handle. I mentioned earlier it’s definitely not ergonomic, but one thing that simply doesn’t work is the loading pad. It’s in the wrong spot, and with it, on there you can’t grip the handle properly. Which affects how accurate you can be with the gun. I removed mine after the first dive and it’s problem solved, but I would be wary on their bigger models. Loading a 900mm without the loading pad is fine, not sure how well this would go down on a 1400mm gun. All up, for anyone looking for cheap gear you can’t go wrong with the Mako Predator Pro 3G. 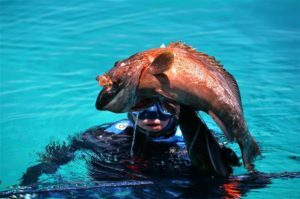 It’s not a top-of-the-line speargun, but in my book, it’s plenty good enough to get out in the water and catch a feed of fish. And that’s what it’s all about, right?